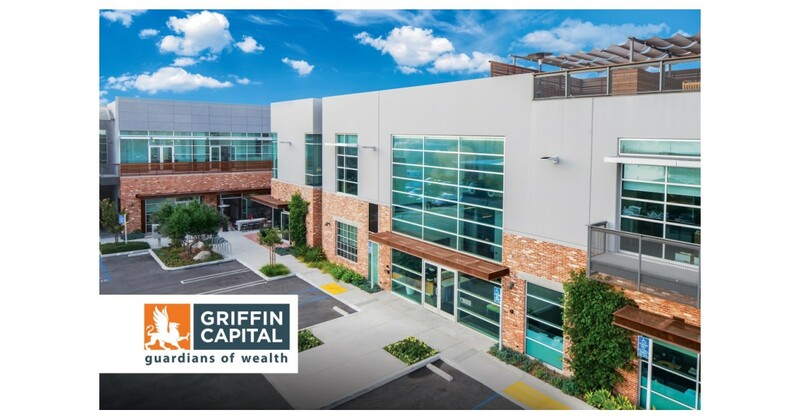 EL SEGUNDO, Calif.–(BUSINESS WIRE)–Griffin Capital Company, LLC (“Griffin Capital”), a leading private investment firm and one of the nation’s premier alternative investment advisors, today announced the achievement of several significant milestones in 2018. The company raised and issued $1.6 billion* of investor capital in 2018, an increase of 10 percent over 2017. The company has raised $11.6 billion in investor equity capital inflows to its investment programs and funds since January 2012. Griffin Capital Company, LLC (“Griffin Capital”) is a leading alternative investment asset manager. Founded in 1995, Griffin Capital has owned, managed, sponsored or co-sponsored approximately $16.8 billion in assets. The privately held firm is led by a seasoned team of senior executives with more than two decades of investment and real estate experience and who collectively have executed more than 650 transactions valued at over $22 billion.